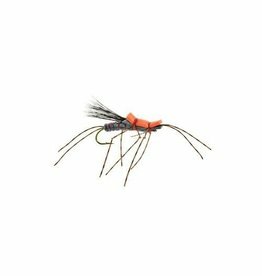 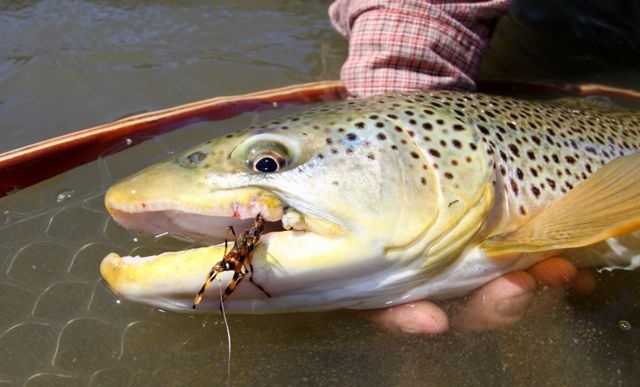 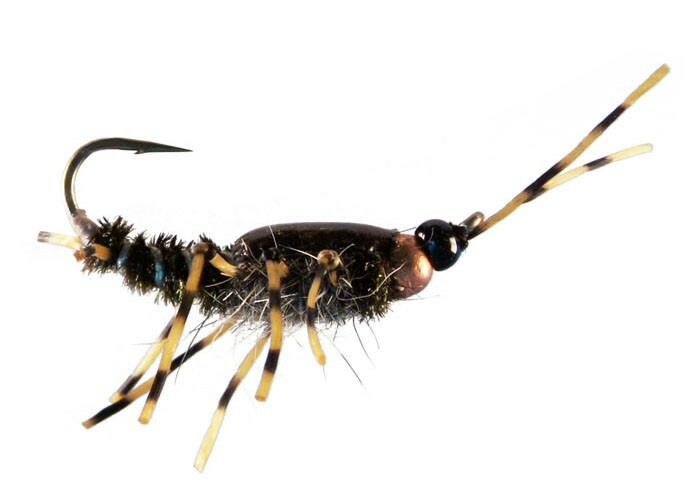 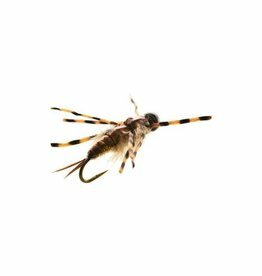 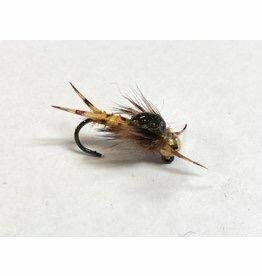 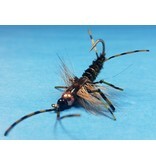 A great rendition of a classic Stonefly! 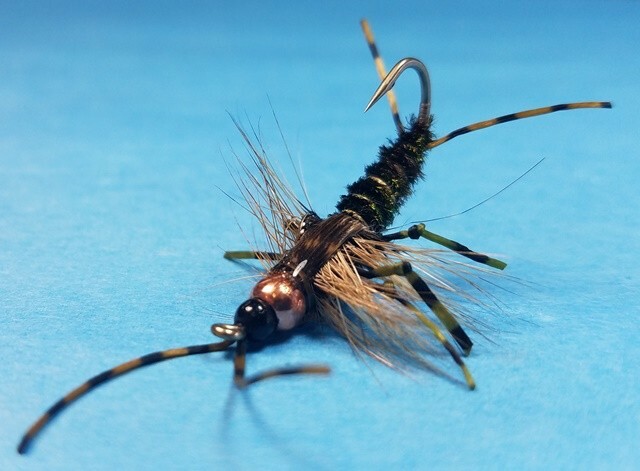 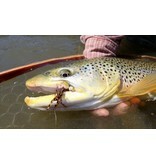 Home / A great rendition of a classic Stonefly! 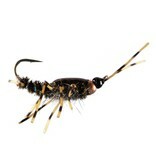 A killer bug from Andy Grillos.